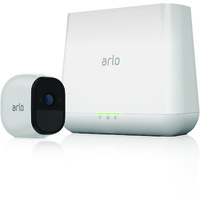 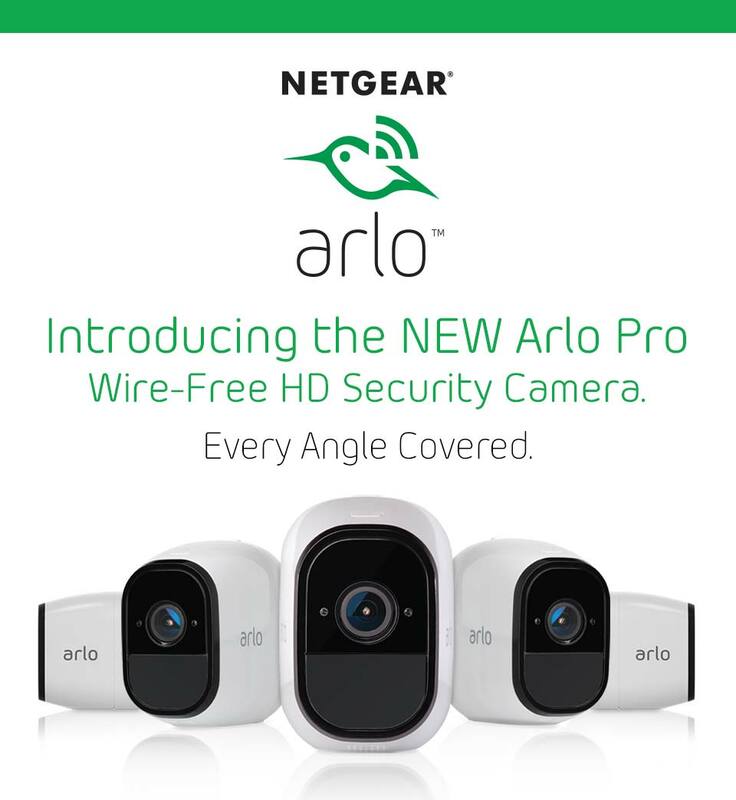 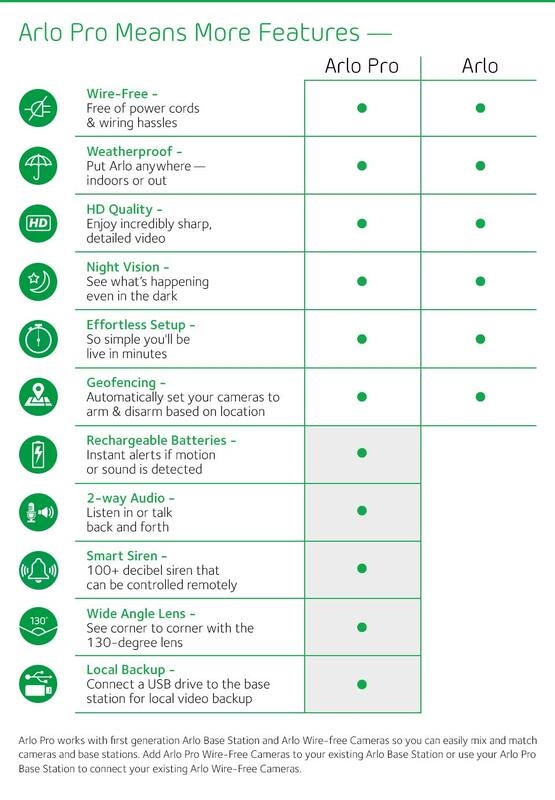 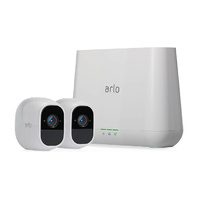 The NETGEAR Arlo Pro lets you review footage with sharp and clear high definition image quality. 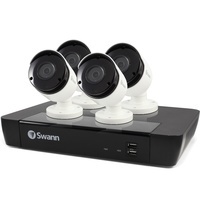 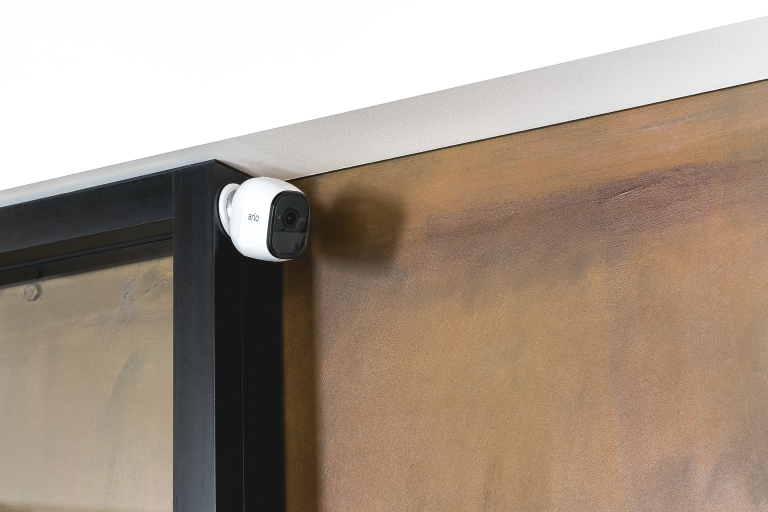 The included wire-free camera(s) offer(s) a 130-degree field of view, so you can see what’s going on from a wide perspective. 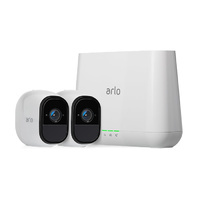 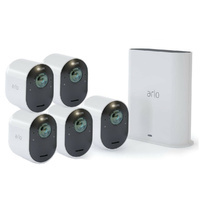 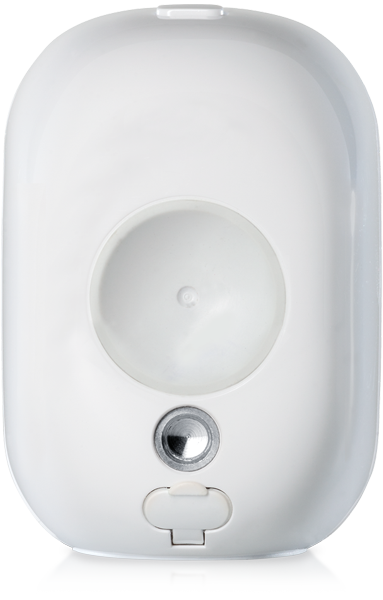 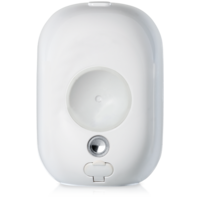 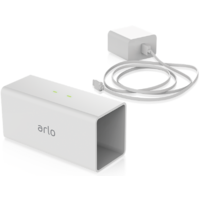 Offering flexible power options, the Arlo Pro can be used with its rechargeable batteries, or it can be plugged directly into your home’s power source. 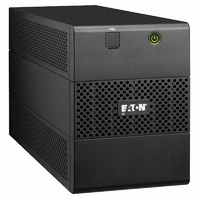 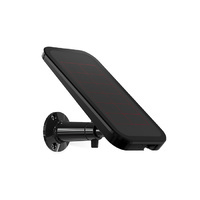 With fast charging capabilities, the batteries can be recharged up to 4x faster compared to traditional charging options. 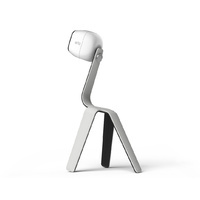 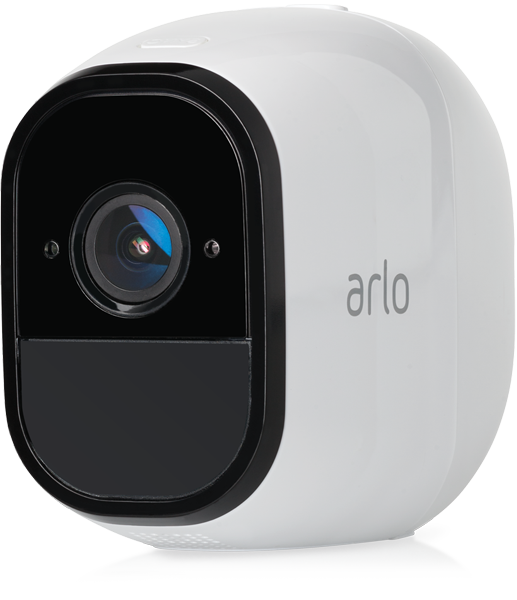 Featuring a built-in microphone and speaker, the NEATGEAR Arlo Pro camera is capable of two way communication. 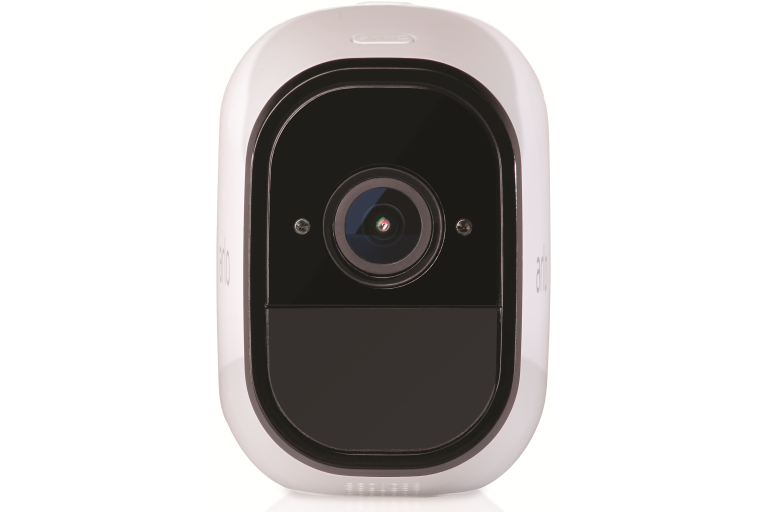 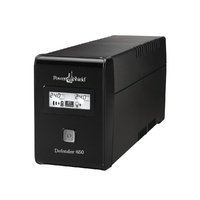 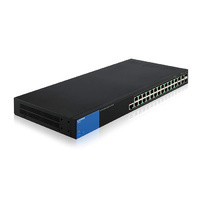 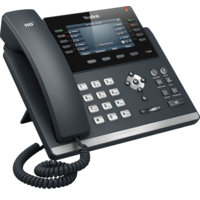 This will allow you to talk to your pets, kids or whoever is at your door from your compatible smartphone. 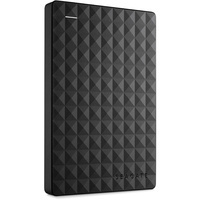 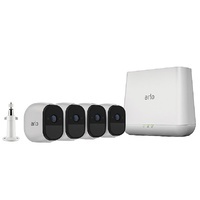 The Arlo Pro base station lets you connect a USB device* for added local file storage. 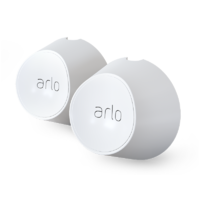 The base station also has a loud, 100+ decibel siren which you can set to automatically trigger or activate remotely using the Arlo app. 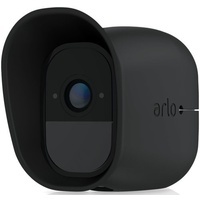 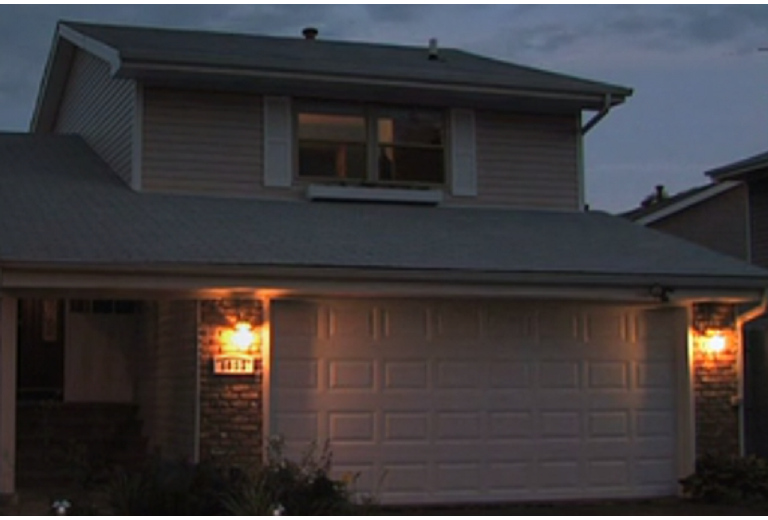 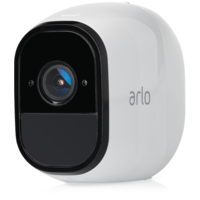 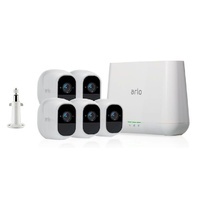 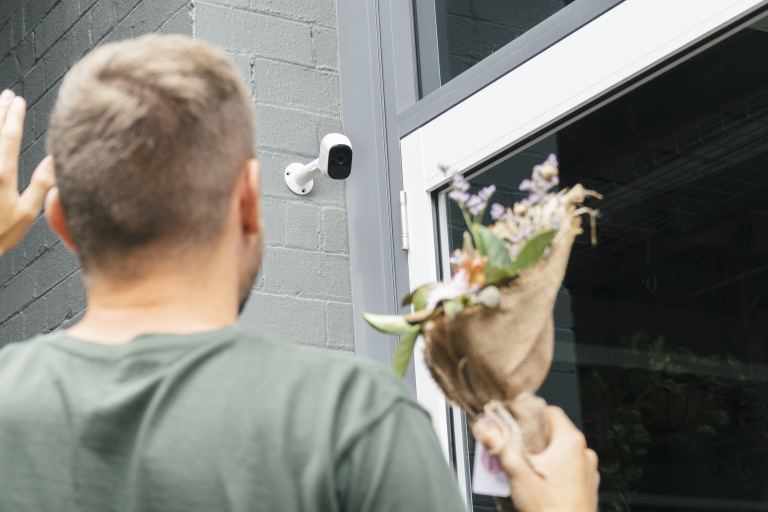 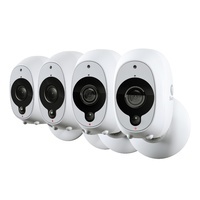 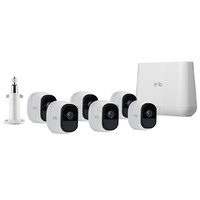 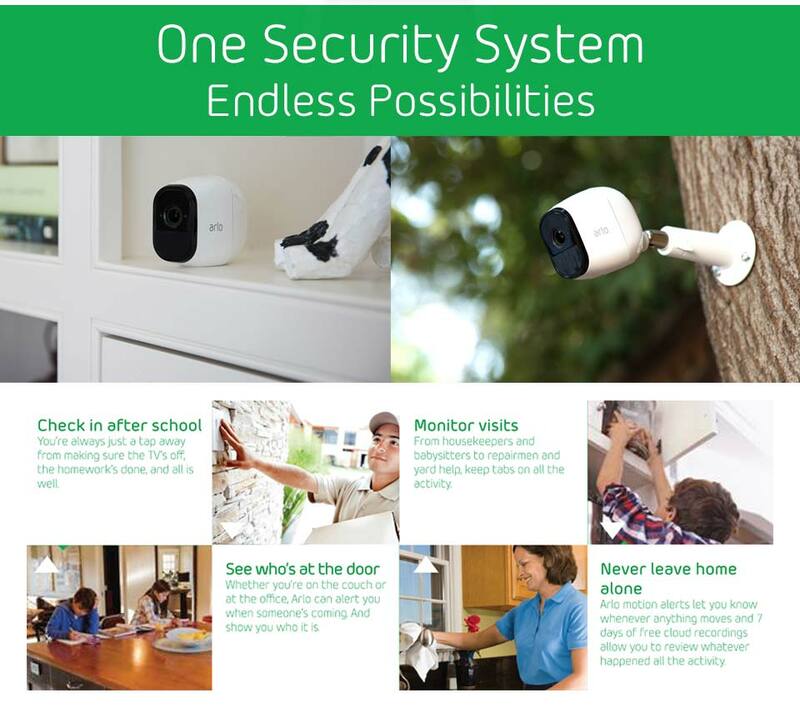 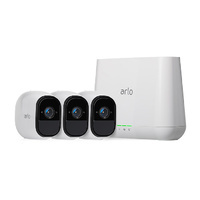 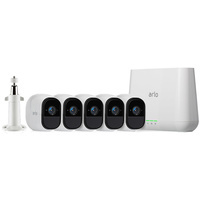 Equipped with new motion detection sensors, the Arlo Pro Surveillance System can detect movements from up to 23 feet away. 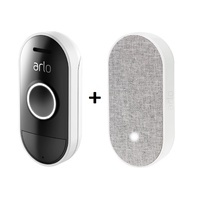 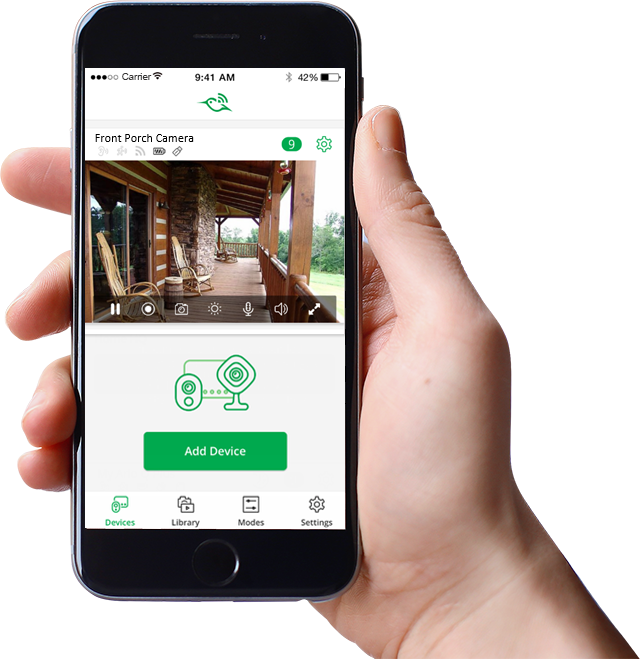 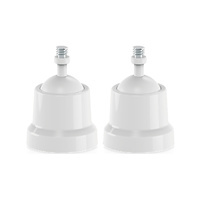 When used in conjunction with the smartphone app, you can configure Arlo modes to trigger the base station’s alarms whenever the sensor detects nearby motion. 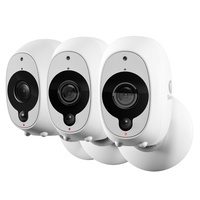 The NETGEAR Arlo Pro camera is weatherproof, so it can cope with the rigours of outdoor conditions like rain, wind, and snow. 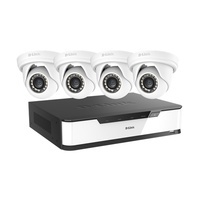 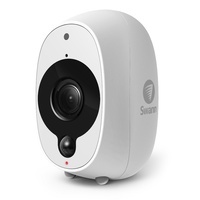 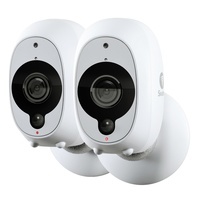 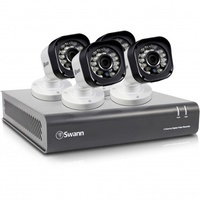 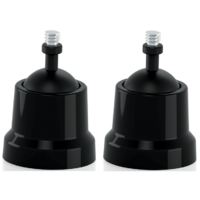 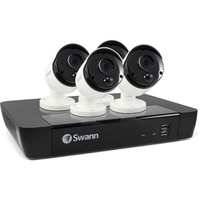 Each wireless camera also features night vision which lets it capture quality footage even under compromised lighting conditions.